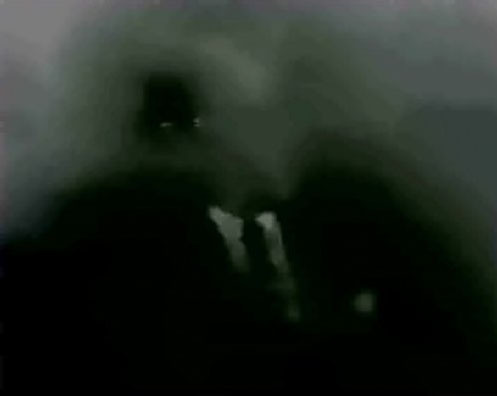 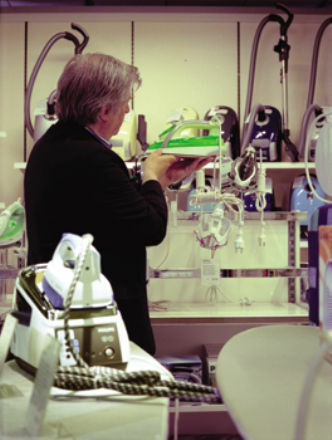 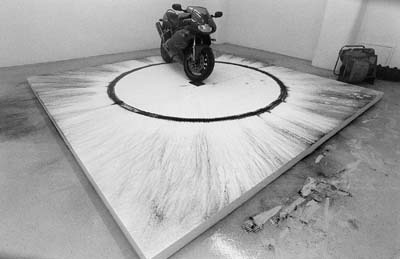 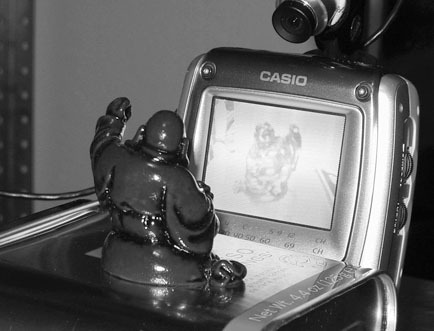 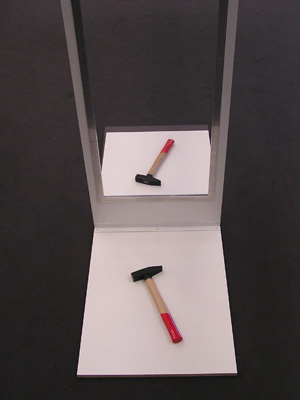 “Minimundus”, 2004 by Seppo Gründler shows four historic media works as miniatures (“TV Buddha” by Nam June Paik, “Pendulum Music” by Steve Reich, “Il Treno di John Cage” by John Cage and “Drive In Music” by Max Neuhaus). 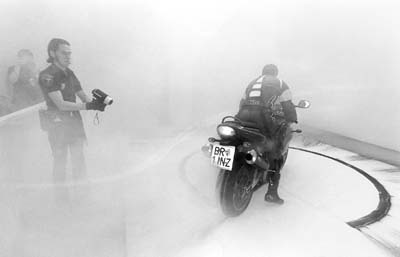 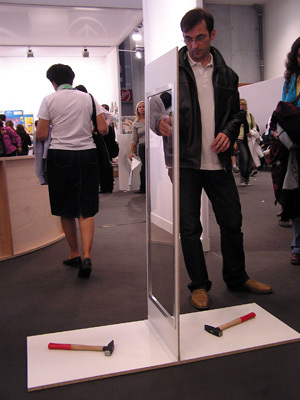 “Extension of Human Sight”, 2007–2008 by Andreas Zingerle. 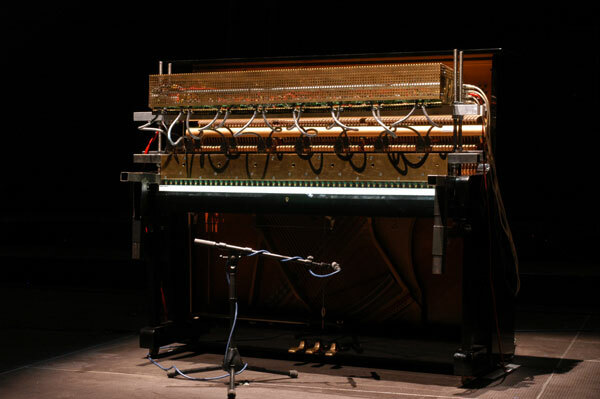 “Millitron” – Playerpiano II by Winfried Ritsch. 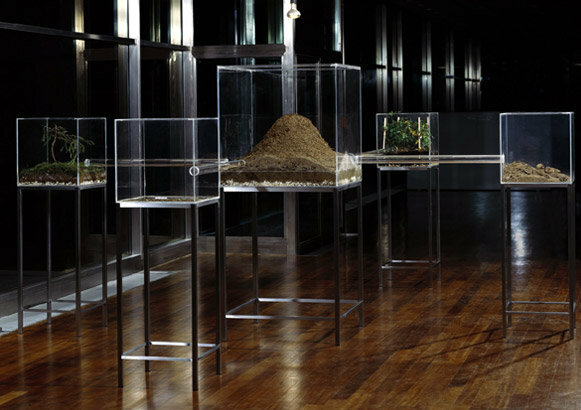 “DÖBLING REFORM: panier und biobourgeoisie” an exhibition by __fabrics interseason at Grazer Kunstverein. 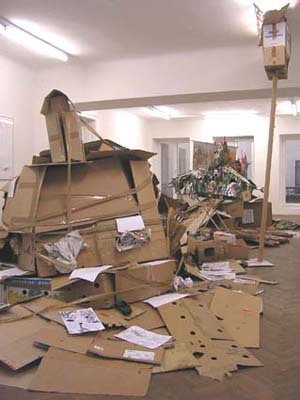 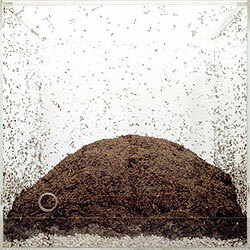 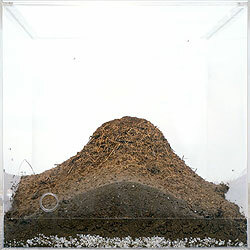 “Processual Minimalism” – a colony of forest ants constructing a hill. 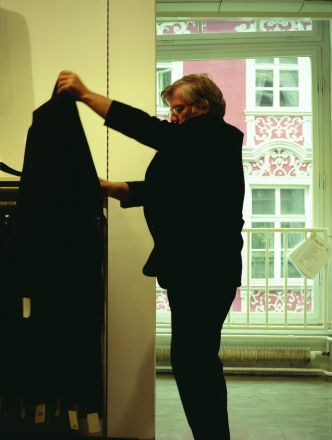 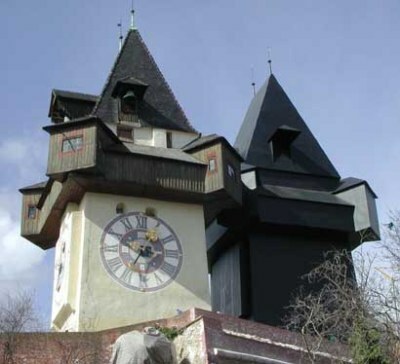 By Klaus Mosettig. 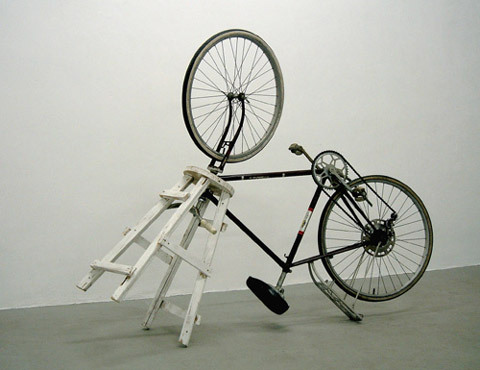 “Tangible Beauty” by Peter Dressler. 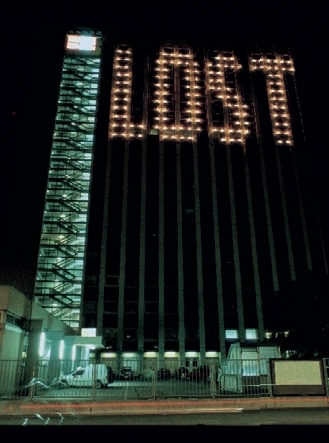 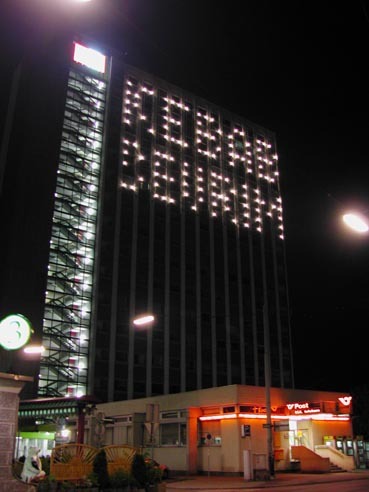 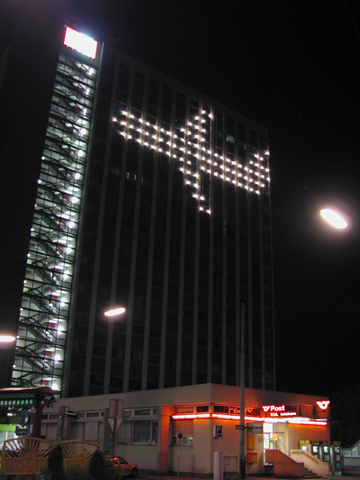 “Lighttypewriter” – the 264 light bulbs on the building could be controlled by 264 light switches on the street. 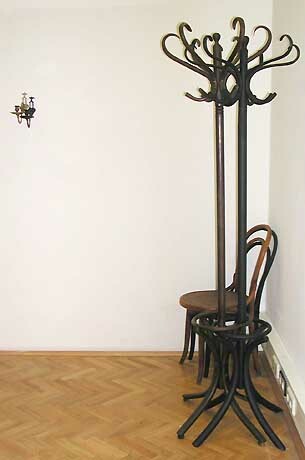 By Constantin Luser. 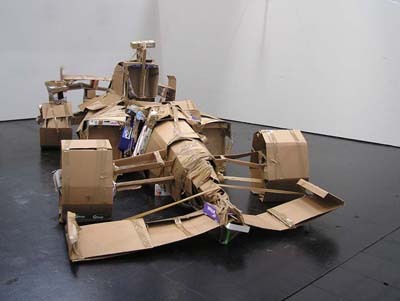 “F1″ and “Zug um Zug” by Christian Eisenberger. 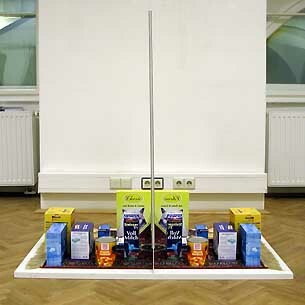 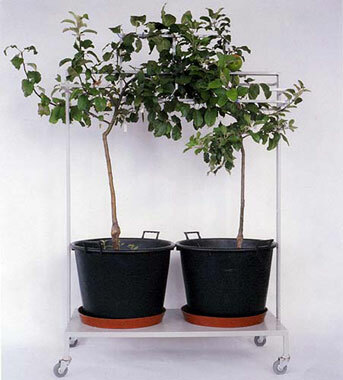 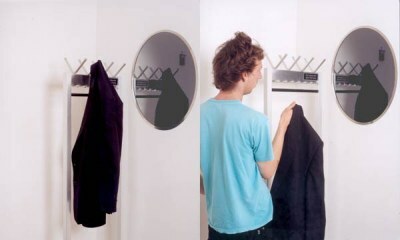 “Mirror Objects” by Markus Wilfling.